A few years ago, Marvel released a wild miniseries called Deadpool Kills the Marvel Universe. Seems like Wade Wilson had so much fun murdering everyone that he’s about to dive in for round two. The original series, published in 2013 from creative team Cullen Bunn, Dalibor Talajic, Lee Loughridge, and Joe Sabino, saw Deadpool’s brain warped (even more) by villain Psycho-Man, triggering a desire to... well, should I really have to explain the premise of a series called Deadpool Kills the Marvel Universe? It’s pretty self-explanatory. Suffice to say it ends up with a lot of dead superheroes. I would assume its sequel will be very much the same. 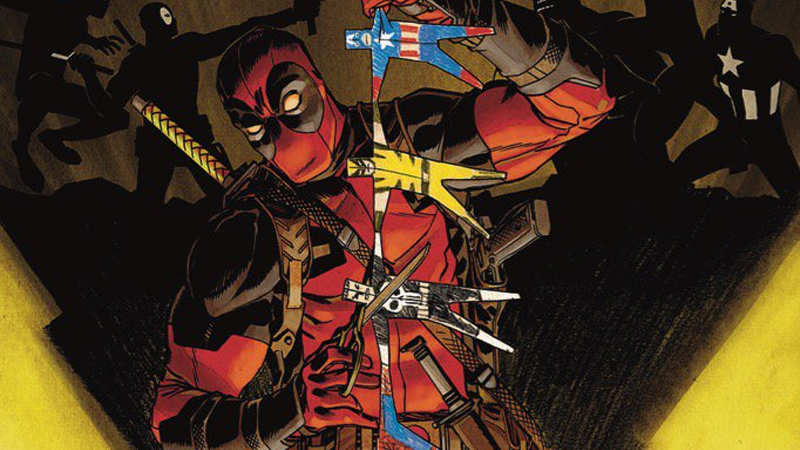 We’ll bring you more on Deadpool Kills the Marvel Universe Again when we hear it.